21 refugees who were in Port Moresby for medical reasons were repatriated to Manus as part of security preparations for the APEC Leaders’ Summit in Port Moresby next week. This was confirmed by Manus Provincial Police Commander Chief Inspector David Yapu who said 16 of the 21 refugees were flown to Manus on November 2, whilst additional five were repatriated on November 3, 2018. According to PPC Yapu, the 21 refugees are now accommodated at East Lorengau Refugees Transit Centre (RTC) at Ward 2 whilst 300 men are camped at West Lorengau Refugees Transit Centre at Ward 1. 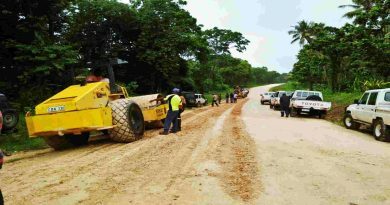 The refugees were escorted by Police Mobile Squad 19 from Momote Airport in Manus to their refugee camps together with the help of Papua New Guinea Immigration Officers (PNGIO) and camp security provider Paladin Securities. 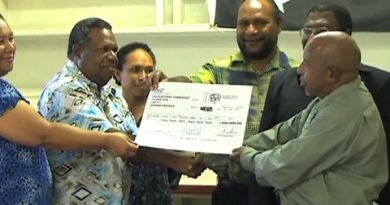 “Since their arrival at the camps no major incidents were reported and they are being closely monitored by our Squad 19 and the PNG Immigration Office as the Government Lead Agency with other stakeholders,” Mr. Yapu said. 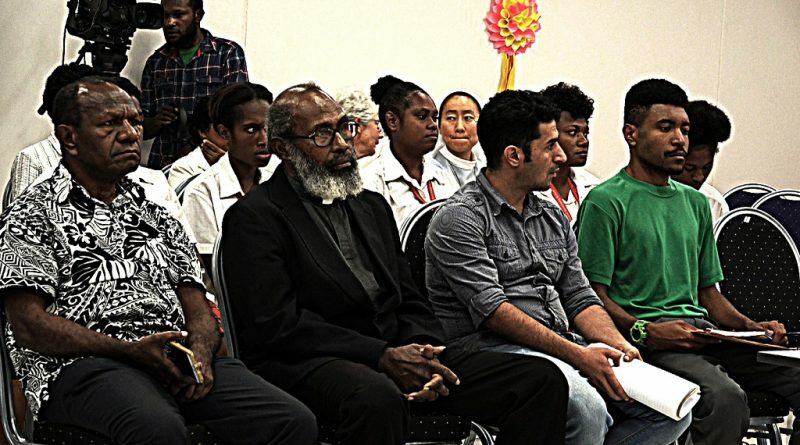 The PPC confirmed that the remaining 20 refugees in the Port Moresby will be flown back to Manus refugees Centre either on Thursday or Friday this week on a chartered flight. 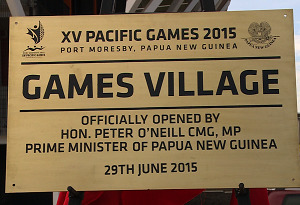 Meanwhile, in Port Moresby, the APEC 2018 Joint Security Task Force Command Centre at the Morauta Haus was launched. Minister for APEC, Justin Tkatchenko said the Command Centre will ensure that leaders get from point A to B without any issues and everybody is monitored throughout the city at all times. Security is one of the key factors for APEC Organisers to ensure that world leaders are safe and sound in Papua New Guinea.